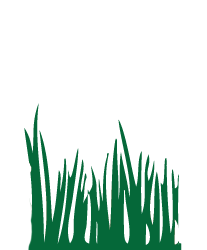 We offer both Organic and Traditional lawn fertilization programs. 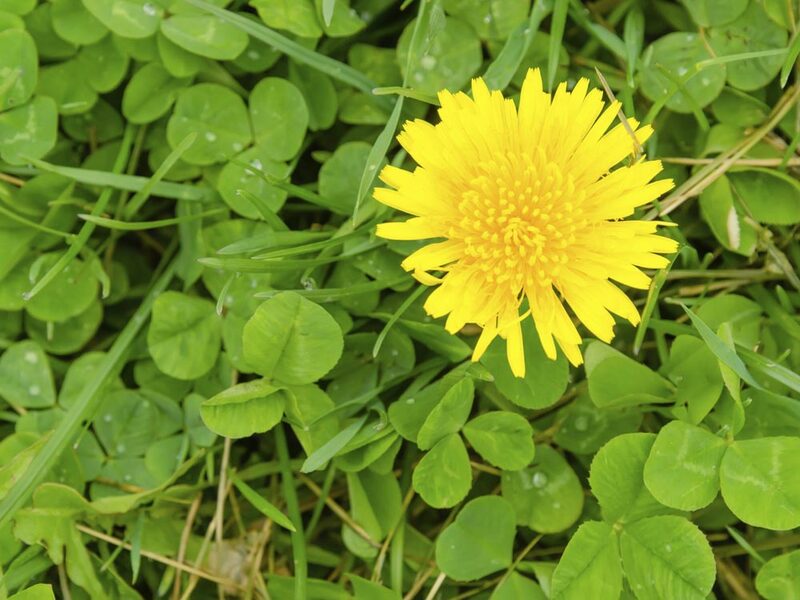 A lush, green and healthy lawn is not only attractive, but also adds value and curb appeal to your property. The maintenance of this kind of lawn takes time and effort. 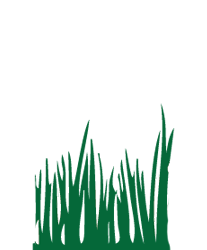 Our lawn care professionals have the necessary knowledge and experience to help you achieve the results you want to see. 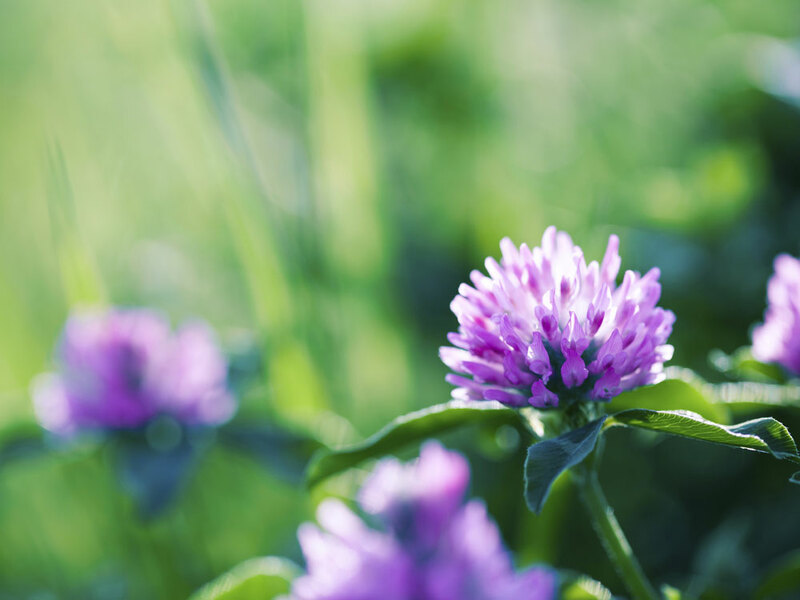 We use a balanced blend of nutrients, both traditional and organic, to promote a lush, green and healthy lawn to better resist weeds, disease, insects, foot traffic, and drought conditions. We understand that our area is subject to changeable weather, which can create many challenges. 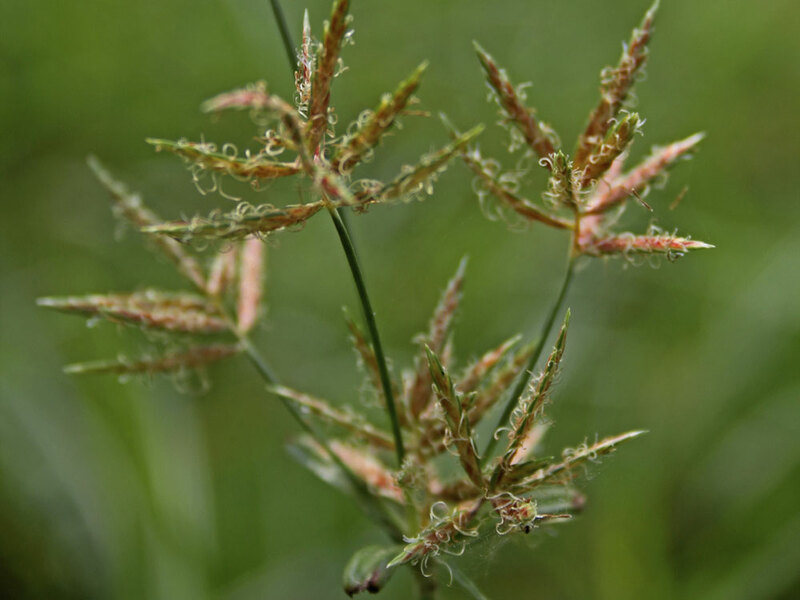 Our programs are designed to protect your turf and our environment. 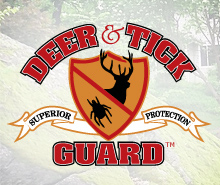 Deer & Tick Guard is committed to providing your lawn with the best service and products available. 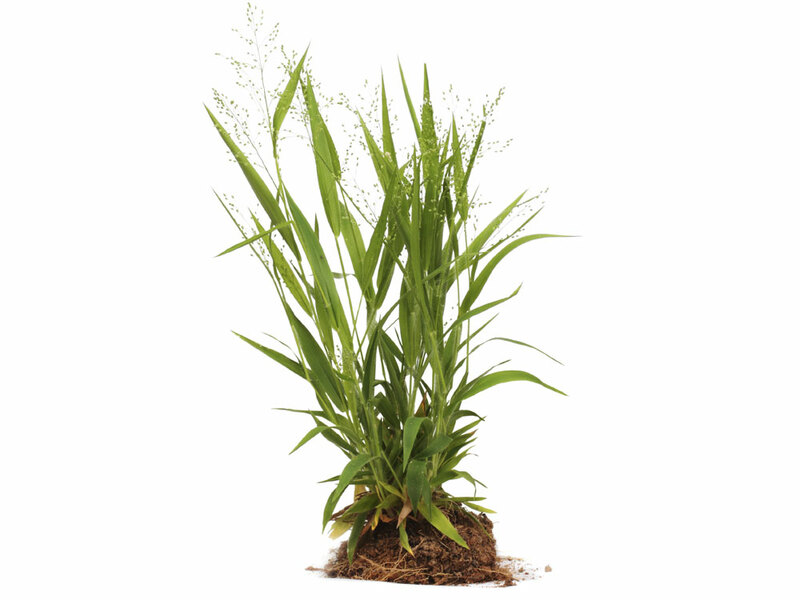 We can customize a fertilization program to fit the needs of both your property and your budget. 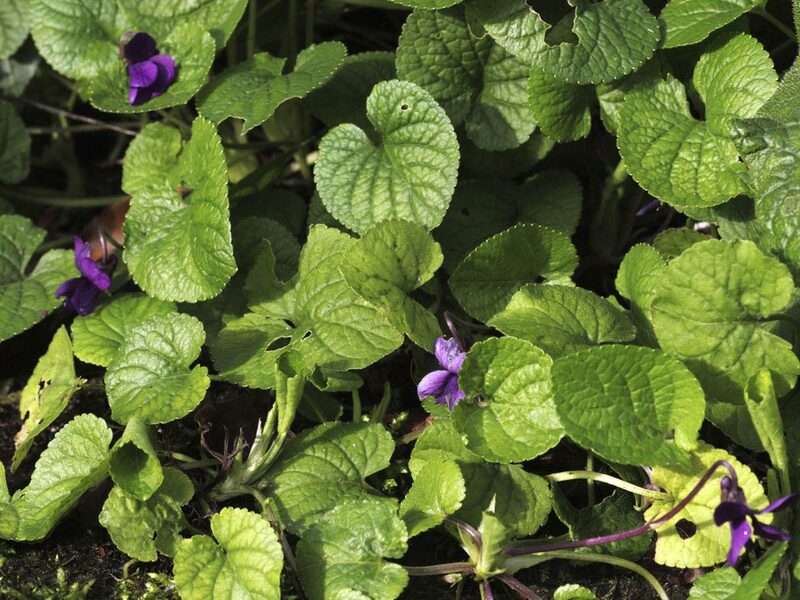 A liming application will help control the PH level of your lawn. If your soil isn't balanced, it may not respond well to the nutrients that fertilization provides, such as iron and phosphorus. A neutral PH level of 7 is desired. 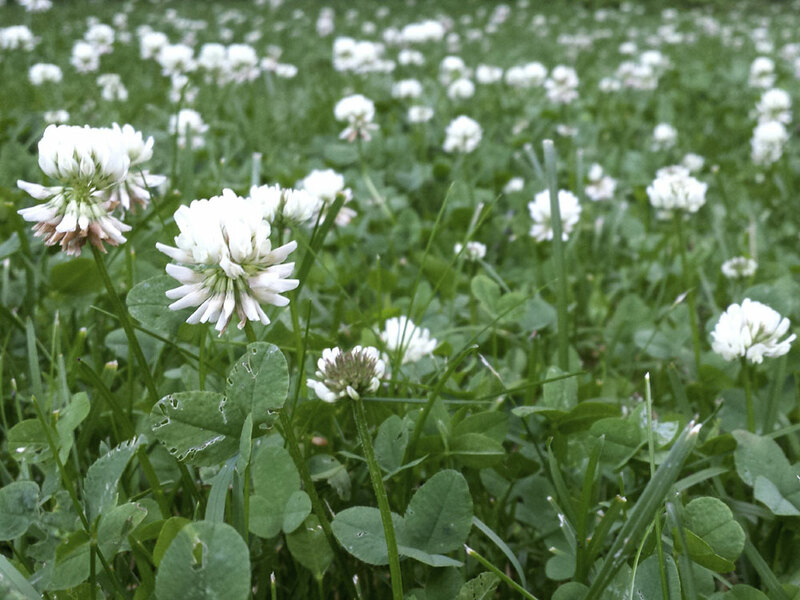 Liming also helps to reduce the possibility of developing lawn fungus.